their razors each and every day, yet they’re completely unaware how these devices actually work. How does the electric shaver actually work? This is a question that is seldom asked, but it is still one that is of paramount importance. 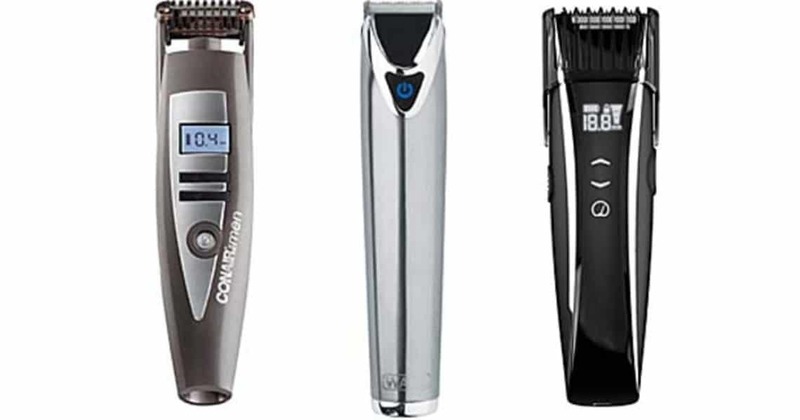 By learning about the functionality of the electric shaver, you will know precisely how the product works and how to take care of your razor better. 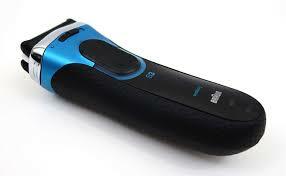 Within this comprehensive guide, you will learn about the ins and outs of the electric razor. There are very few differences between foil and rotary razors. Both are used for the same purpose and they can both provide excellent results. Nonetheless, there are a few differentials. And, depending on the situation at hand, a foil razor might be more appropriate than a rotary razor. It is absolutely essential to consider your specific situation, your facial hair type, and your own personal preferences. These will help you determine precisely which razor is best for you. In order to understand precisely how your razor works, it is essential to look at the razor type. When it comes to foil razors, you will have oscillation blades, which move back and forth. With this type of razor, a very small layer of metal will cover the entire surface of the blades. The foil will contain many small holes, which are used to capture the hairs. When the hairs are inserted into the foil’s holes, they will be cut by the interior blades. Since the foil razor is capable of getting closer to the skin, without any cuts or irritation, these models tend to provide a much closer cut than their competitors. Foil razors are best for those that want to shave every day and those that desire a precise cut. 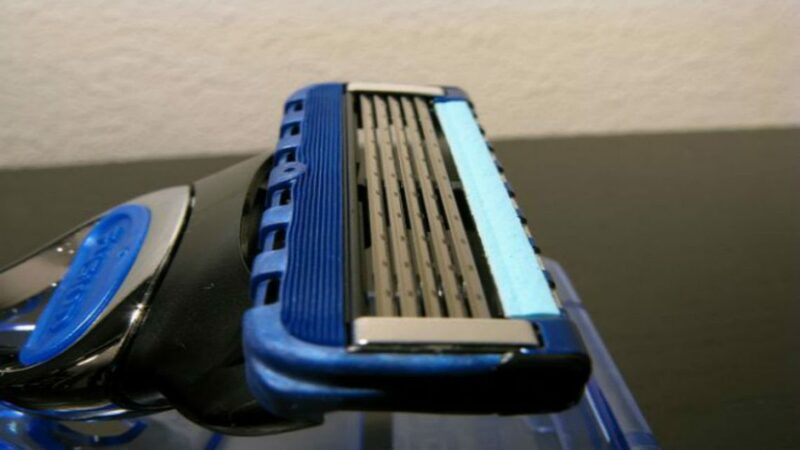 You will be able to tell the difference between rotary and foil razors just by looking at them momentarily. The rotary electric razor will be equipped with spinning cutting heads. Generally, they will feature several heads that spin simultaneously when the unit is switched on. Typically, they will include three heads and they’ll form a triangle. These razors are capable of traversing across the entire face smoothly. When the hairs are inserts into the openings in the heads, they will be cut. Rotary razors have several benefits. First and foremost, they tend to maneuver around the entire face easily. They can even get the face’s most dramatic contours, such as the chin and neck. Rotary razors tend to be best for those that have more facial hair. This is the case, because these razors are capable of cutting large amounts of hair more rapidly than the alternatives. While the foil blade will give a much closer shave, the rotary models are better for reaching all areas of the face. At the same time, rotary razors tend to be a lot quieter than their competitors. Which Type Of Razor Is Right For You? 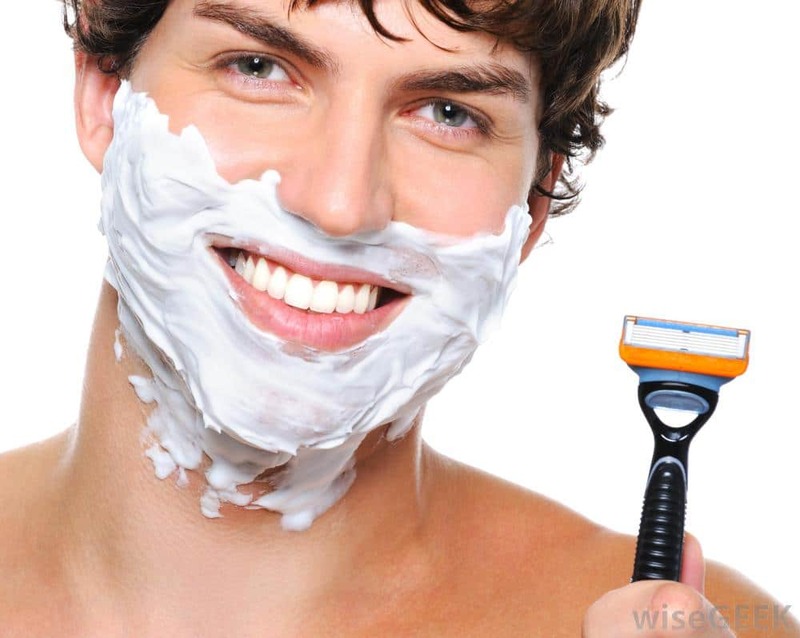 Now that you’ve learned a little about the different types of razors, it is essential to determine which one will be best for you and your facial hair. Again, both will be able to provide you with a good shave, but they’re slightly different. Below, you will find suggestions based on your facial hair type and individualistic preferences. Rotary razors tend to be best for those with coarse or long hair. They’re also more suitable for those that want to be able to shave almost silently. If you agree with the following, you should invest in a rotary razor. If you fit into one or more of these categories, it is highly likely you’ll be best served by a rotary razor. While a foil razor will be slightly louder than the rotary models, they still have numerous benefits. They’re better for those that desire a precise shave and they’re capable of delivering a closer cut. It is essential to remember that the foil razor is best for shorter facial hair. If you shave regularly and keep your hair to a minimum length, you will absolutely love a foil razor. 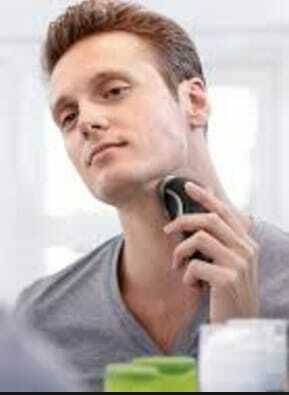 Unfortunately, some guys have sensitive skin and this will create a lot of problems. If you suffer from this ailment, you will understand how detrimental shaving can be. It’ll cause your face to become inflamed and sore. Thankfully, it is possible to avoid these symptoms by investing in a razor that is gentle. While there are other factors to take into consideration, the specific type of razor you choose will make a world of difference. 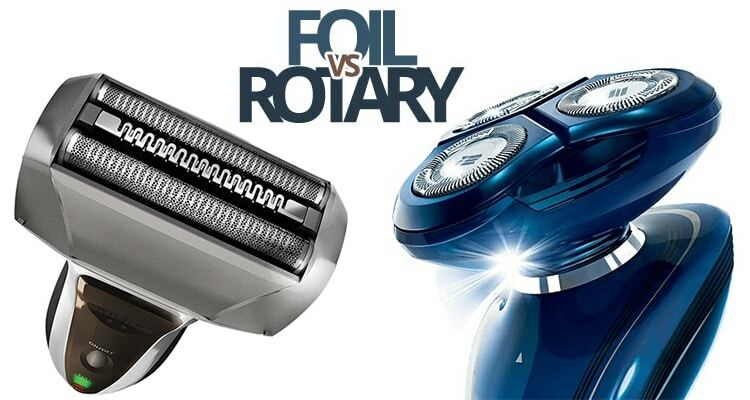 It should be no secret that the foil razor will be much gentler than the rotary razor. If you have sensitive skin, you should definitely invest in a foil razor! Now that you’ve learned about the inner workings of razors and the different types, you should understand that there are numerous components working together to make your razor operate. While it might seem best to invest in an affordable razor, you should be very cautious and pay close attention to the brand. If you choose a lower-quality brand, it is highly likely you’ll suffer from a breakdown or malfunction much quicker. With this in mind, you should consider purchasing a razor from one of the more notable brands, such as Braun, Phillips Norelco or Panasonic. The products put forth by these companies tend to be thoroughly reliable, very durable, and easy to use. And of course, they’ll usually be protected by longer warranties too!